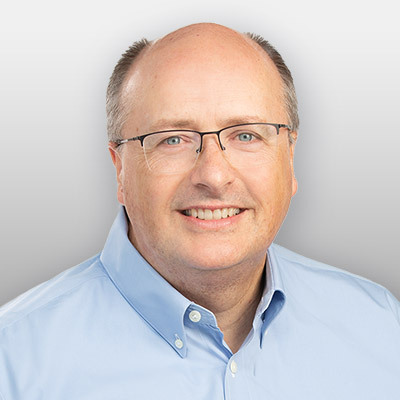 Impressed with Epiphany’s mission and operational focus, Rick joined as Chief Financial Officer in March 2018. He is responsible for finance and accounting, treasury, revenue operations, information technology, and real estate. Prior to Epiphany, Rick has served as a CFO of both public and private companies. Most recently he was CFO of Altor BioScience Corporation, a clinical stage biotech company focused on developing novel immunotherapies for oncology. Prior to that, Rick was CFO of Cumberland Pharmaceuticals Inc., a publicly-held specialty pharmaceutical company. Rick’s other experience includes executive positions in public and private companies, including 14 years with Ernst & Young LLP. Rick is a CPA and holds a Bachelor of Science degree from Carson-Newman University, where he serves on the Board of Trustees. Rick is married with four adult children and a recently added grandchild. Rick is an avid follower of college baseball, especially the SEC, and a big fan of Orange Theory Fitness.